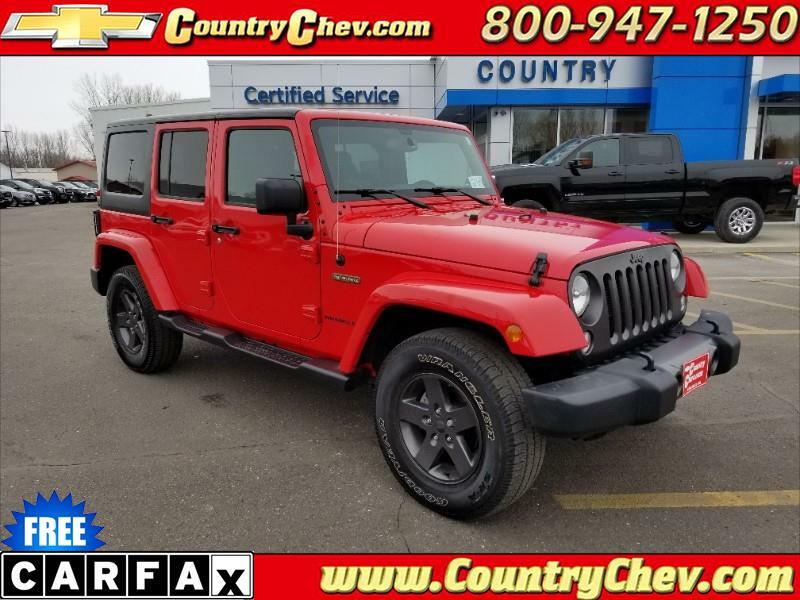 Gorgeous Lease Return Jeep Wrangler! Simply Amazing! Come In For A Test Drive Today!